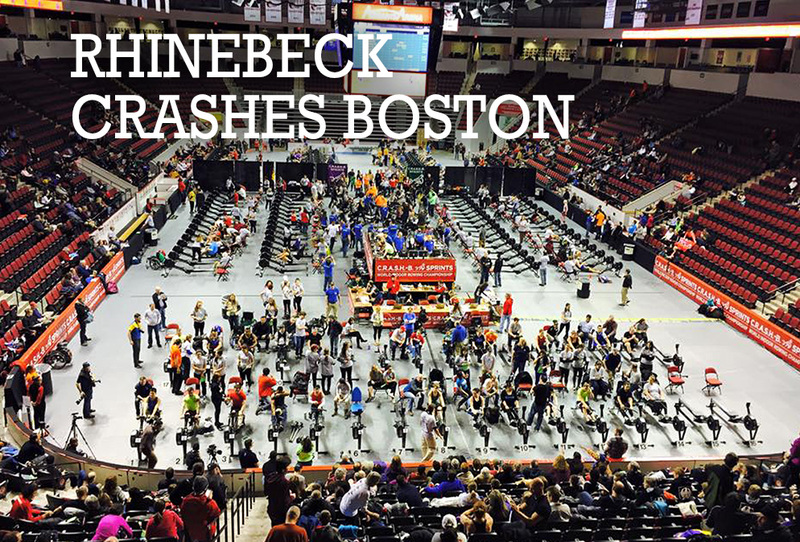 Members of Rhinebeck Crew competed in the World Indoor Rowing Championships, also known as CRASH B Sprints, in Boston this past weekend. Walter Gadsby and Maggie Hanson both made the long trip to participate against rowers from around the world. Coach Ralph was also at the indoor Regatta with his Vassar Crew team. Highlights included Sophie Asoumanaki, 17, of Greece setting a new World record for Junior Women, in an amazing time of 6:30.